The 412th Medical Group at Edwards Air Force Base, Calif., held its Family Fall and Health Fair Oct. 21, 2016, at Wings Field. The event was held in observance of Domestic Violence Prevention Month and featured family attractions and booths manned by 412th MDG personnel to pass out information about healthy living. 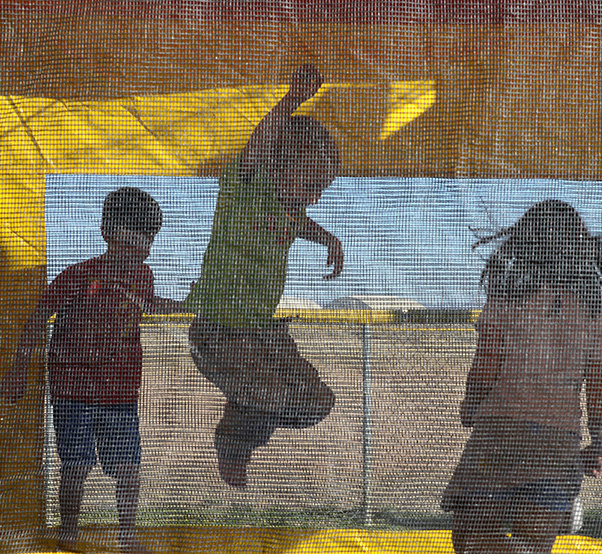 Children of all ages participated in face painting, bouncy houses, and safety displays. October is Domestic Violence Prevention Month, which evolved from the “Day of Unity” held in October, 1981, conceived by the National Coalition Against Domestic Violence. The intent was to connect advocates across the nation who were working to end violence against women and their children. For more information, contact 412th MDG Family Advocacy at 661-277-7063.